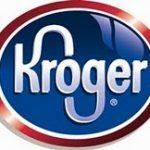 Top Kroger Mega Sale Deals for the week of 1/30! 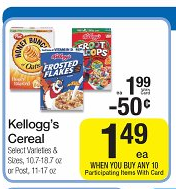 You are here: Home / grocery stores / Top Kroger Mega Sale Deals for the week of 1/30! 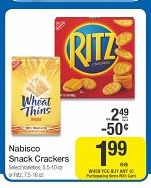 Kroger is having another Mega sale this week and as I glanced at the ad there are SEVERAL deals that I’m super excited about! When you buy 10 participating Mega sale items, you can save $5 instantly! You can mix and match items! 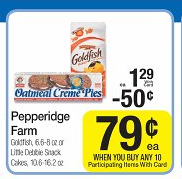 There are several items to add to your stockpile this week! These prices are based on the Texas/Louisiana market. Pricing may vary by location. Check your ad for details! Allens Vegetables – $.50 when you buy 10 participating items! This is a great stock up price for vegetables! 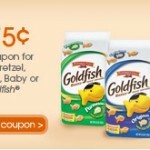 Kraft BBQ sauce or Easy Mac – $.50 when you buy 10 participating items! Get ready for those summer BBQs! This is a stock up price on both of these items! 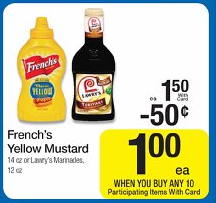 You can also score an awesome deal on Kraft BBQ sauce and Velveeta Shells & Cheese. I was hoping to grab this deal yesterday while I was there but a lady was buying 100 bottles of sauce and cleared the shelf! Spend $4.90 out of pocket for EVERYTHING! 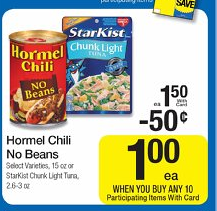 Hunt’s canned tomatoes and Skinner Pasta – $.48 when you buy 10 participating items! This is a stock up price on both of these items. I stock up on the canned tomatoes during this sale EVERY year! *Even though I took advantage of the Tide deal two weeks ago, I love All, too, and I can’t beat this deal! 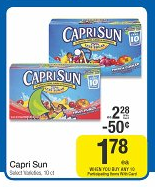 Final Price = $1.33 each after coupon plus get a $3 catalina coupon, which makes them just $.58 each after coupon and catalina! 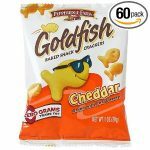 Kroger deal: Pepperidge Farm Goldfish for $.63/each! 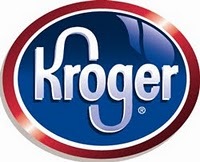 Top 10 Kroger Mega Sale Deals to add to your Stockpile!